USS Kidd (DD-661), a Fletcher-class destroyer, was the first ship of the United States Navy to be named for Rear Admiral Isaac C. Kidd, who died on the bridge of his flagship USS Arizona during the attack on Pearl Harbor. Admiral Kidd was the first US Navy flag officer to die during World War II. Grand Isle is a town in Jefferson Parish, Louisiana, located on a barrier island of the same name in the Gulf of Mexico. 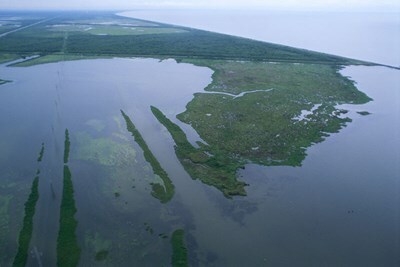 The island is at the mouth of Barataria Bay where it meets the gulf. As of the 2000 census, the town population was 1,541; during summers, the population has increased to over 20,000. Grand Isle is part of the New Orleans–Metairie–Kenner Metropolitan Statistical Area.